Being paraplegic is a condition only those who are can understand the extent of. it Extends way beyond the body and affects all aspects of a person’s life at all times. When you are trapped in your own body, you are often forced to rely on others for the tiniest of tasks – some less pleasant to ask as a favor than others. However, the hardest deprivation mentioned by paraplegics is the inability to stand up. 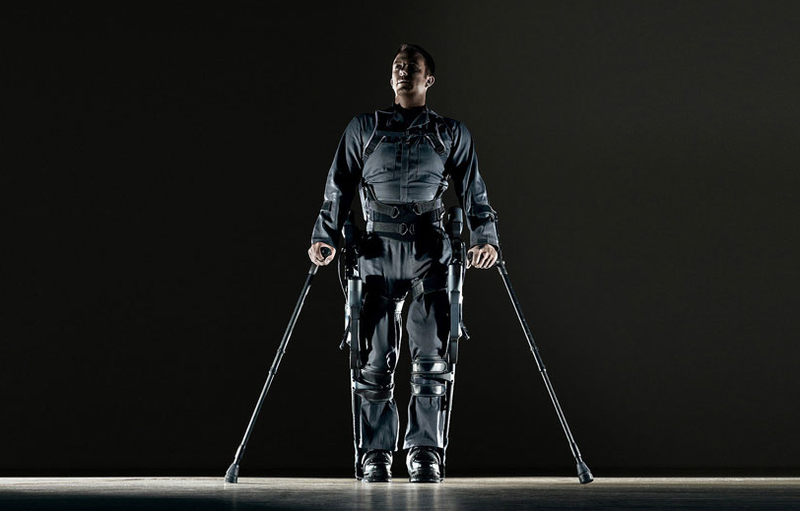 As a response, ekso bionics, a pioneer in the field of robotic exoskeletons has developed ‘ekso’, a wearable robot – or exoskeleton – that powers people with lower-extremity paralysis or weakness to get them standing up and walking. 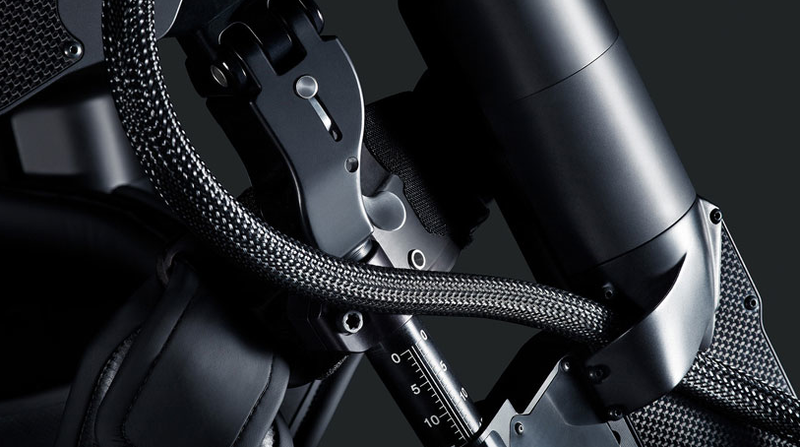 It is a ready-to-wear, battery-powered, bionic device that is strapped over the user’s clothing. When equipped with the assistive device, walking can be achieved by a forward lateral weight shift to initiate a step. 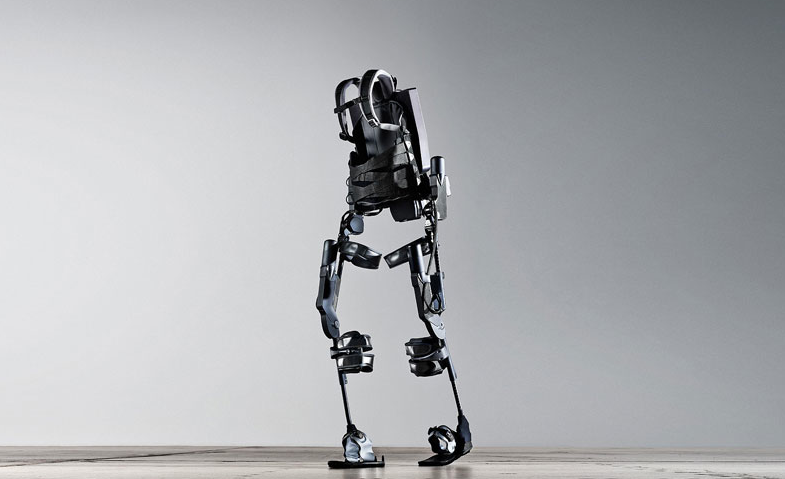 Battery-powered motors drive the legs and replace neuro-muscular function. 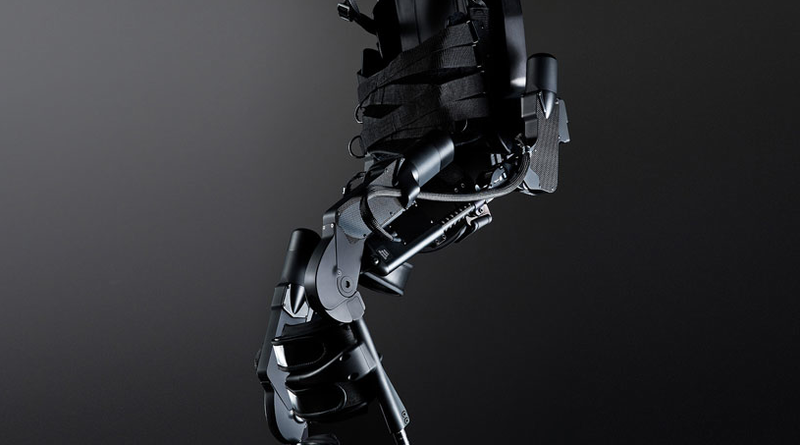 The first generation of ekso is intended for medically supervised use by individuals with complete or incomplete spinal cord injury (SCI) or disease, and other forms of lower extremity paralysis or weakness due to multiple sclerosis, amyotrophic lateral sclerosis, parksinson’s guillain barre or other neurological disease. 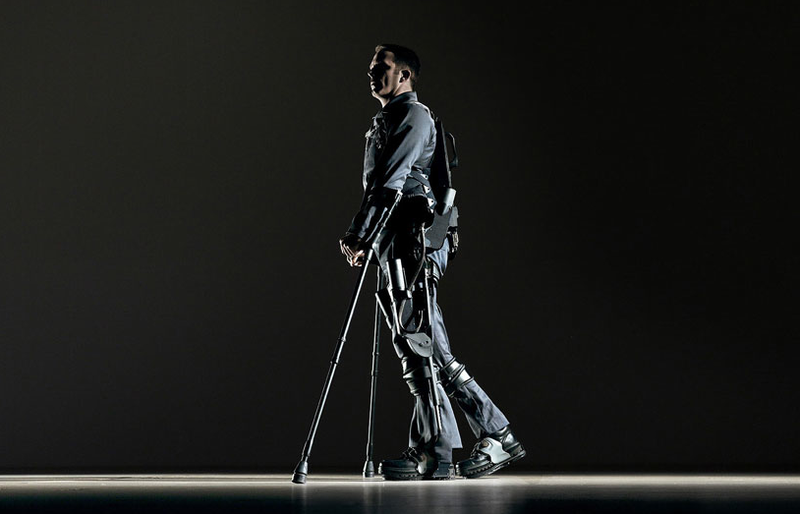 With medical clearance, the suit can typically facilitate walking for individuals with up to C7 complete, or any level of incomplete spinal cord injury.